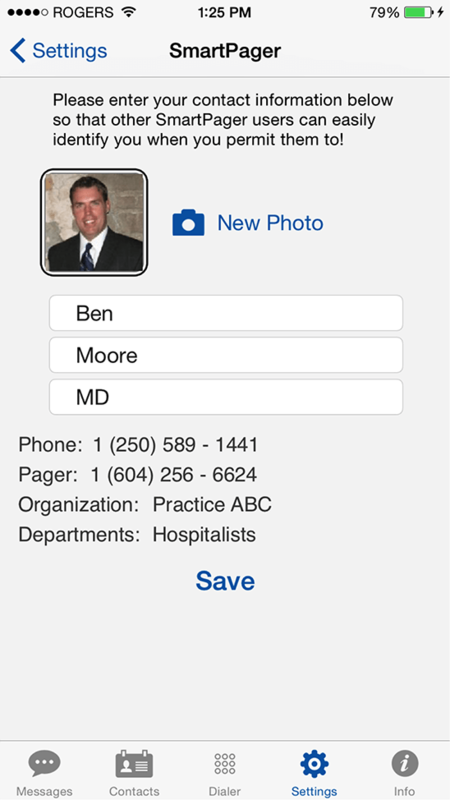 Telmediq offers a HIPAA compliant texting and group messaging solution that connects internal and external healthcare teams, private practices, and hospitals to streamline the coordination of patient care delivery and simplify how medical care teams communicate. 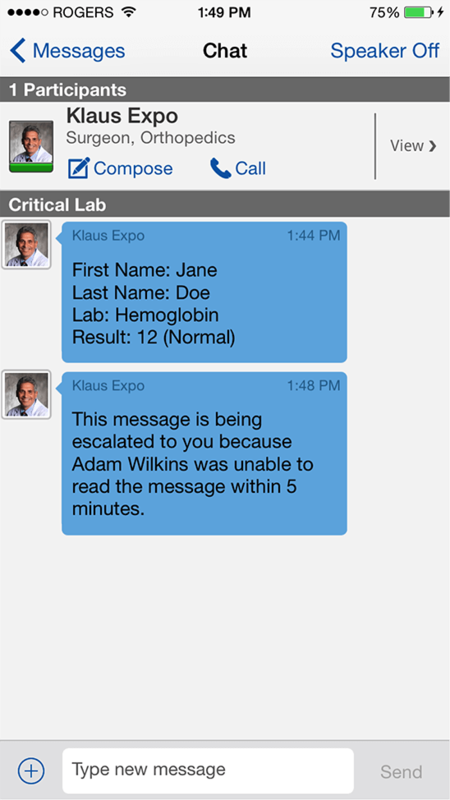 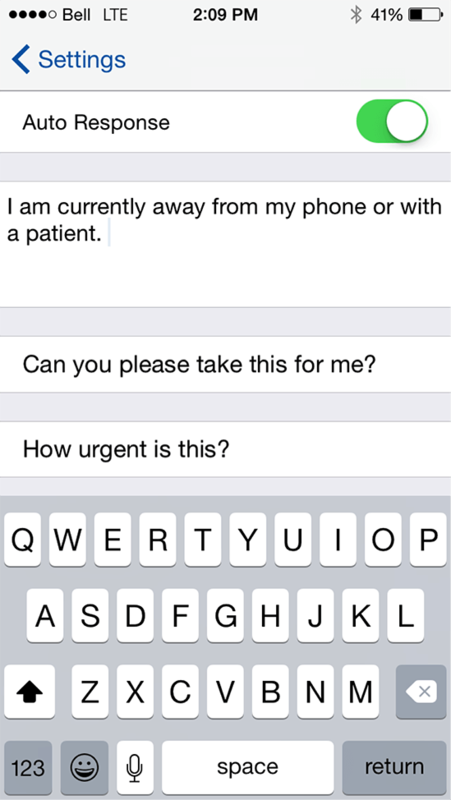 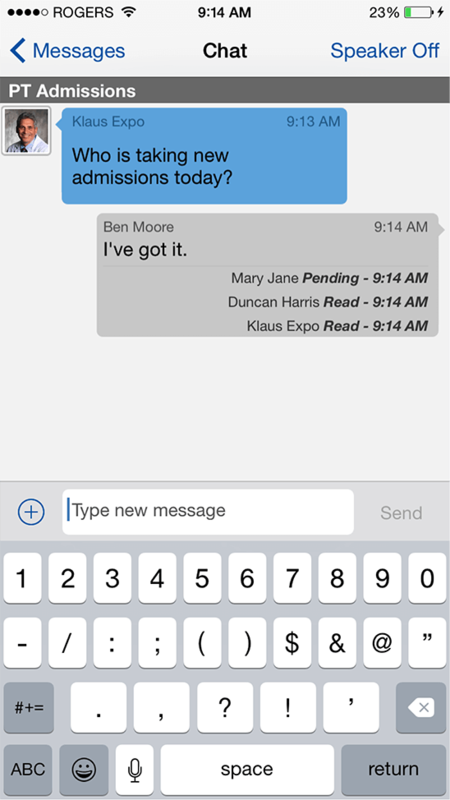 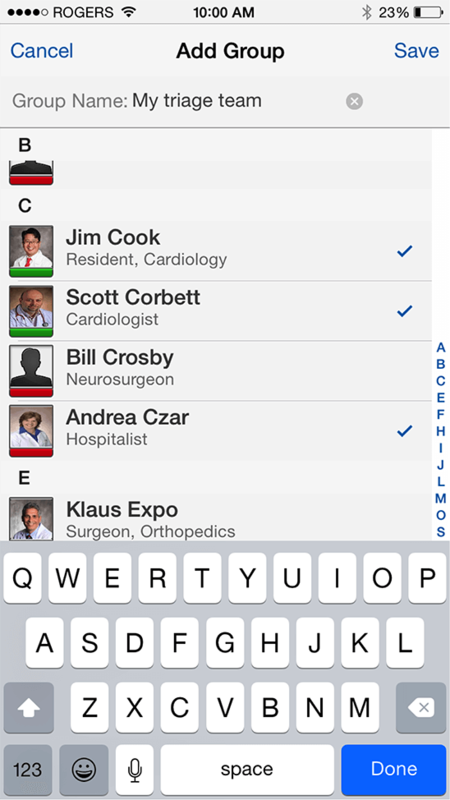 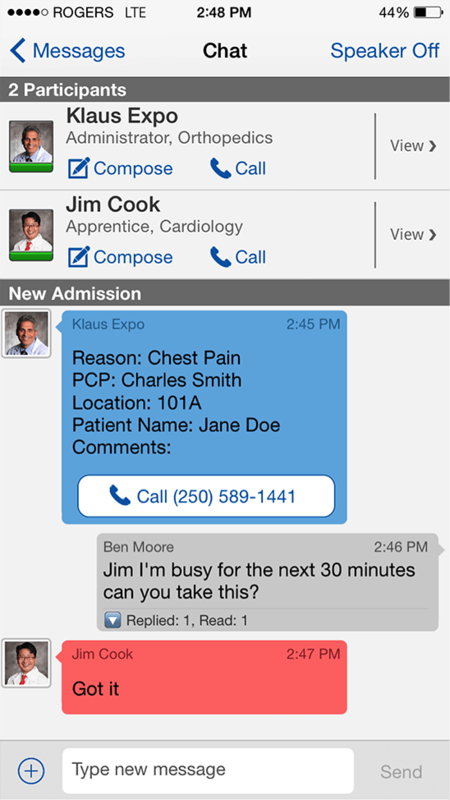 Secure text messsaging systems for healthcare have evolved to add significant value to a clinician's day. 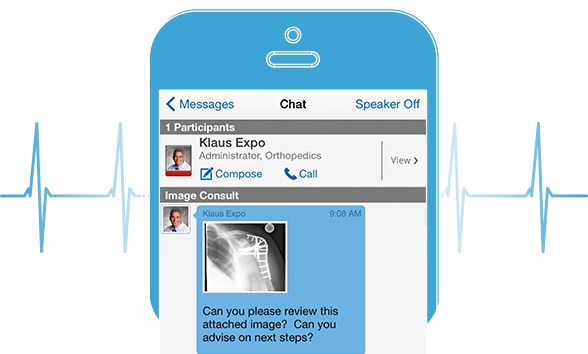 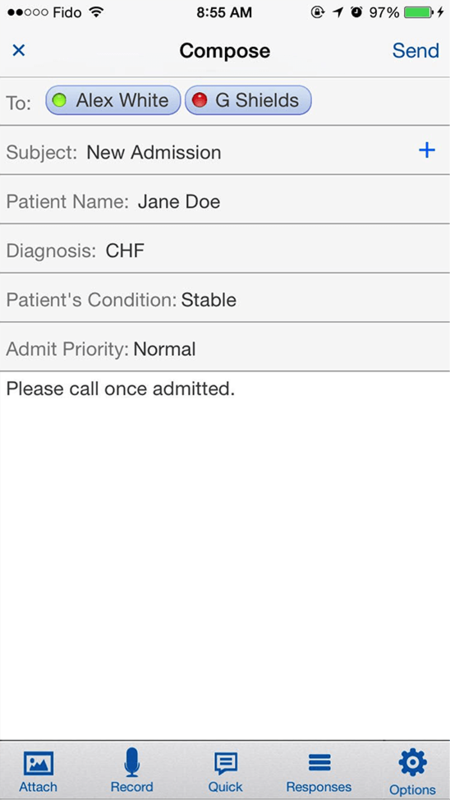 Patient EMR data, radiology images, lab results and internal care team communication is available in one secure medical messaging application. 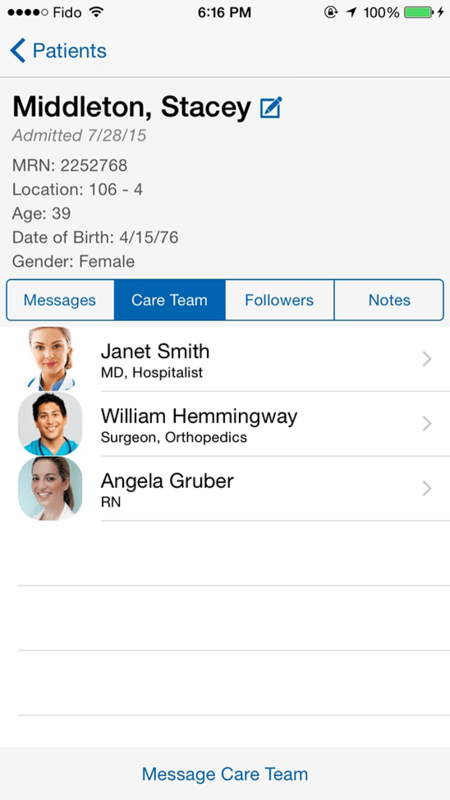 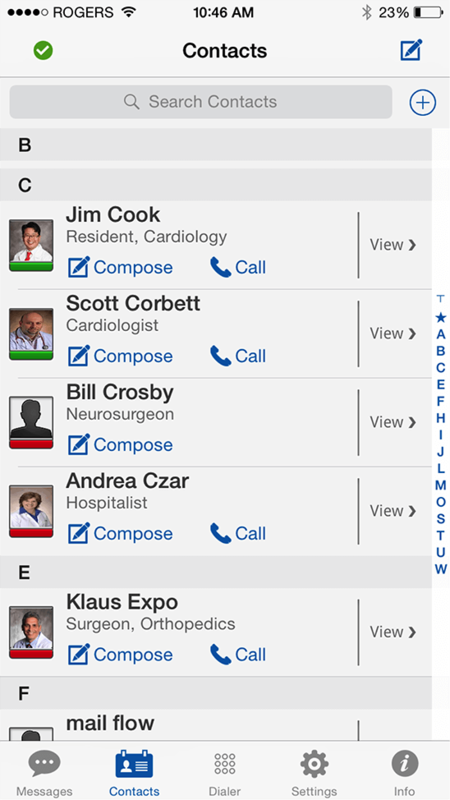 Telmediq simplifies communication for medical professionals and accelerates the coordination of patient care with features such as group chats, patient assignment lists, user status, and delivery and read notifications. 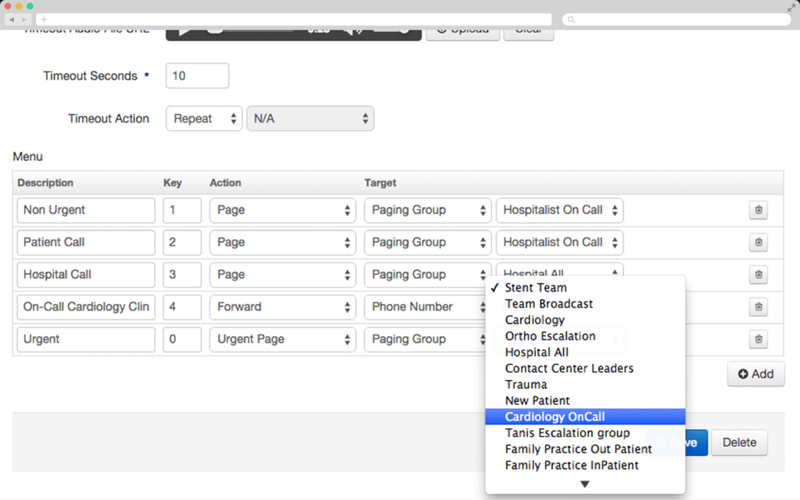 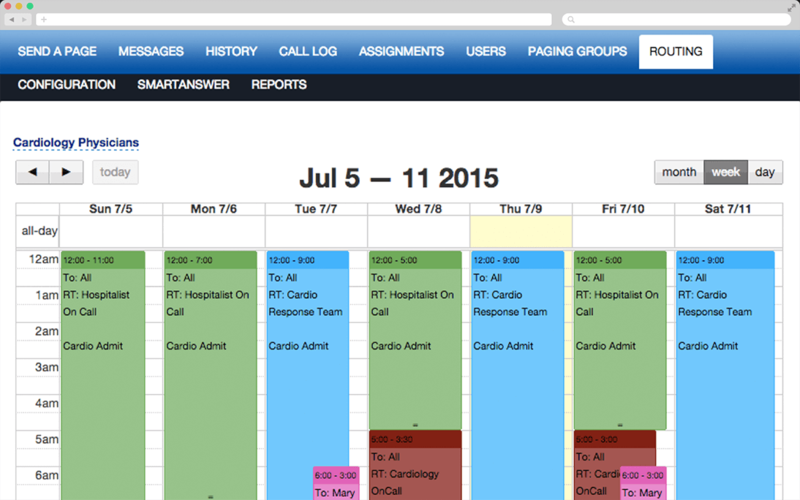 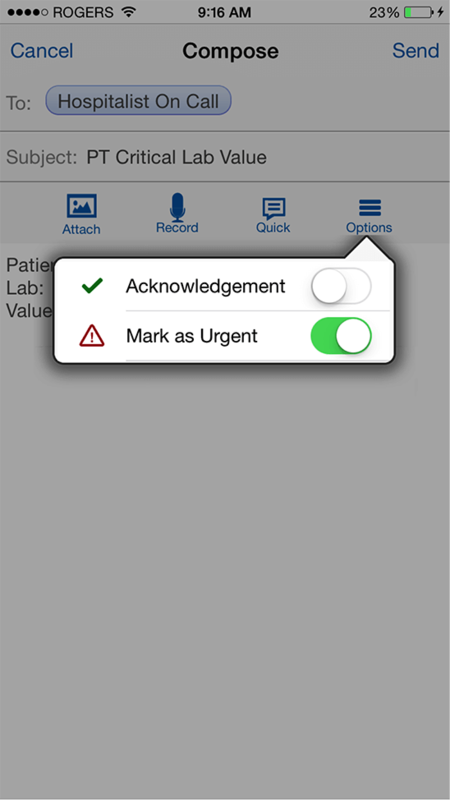 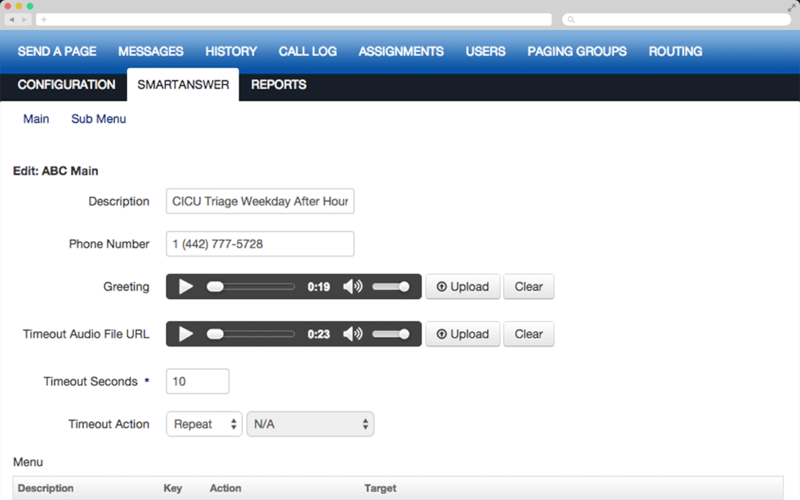 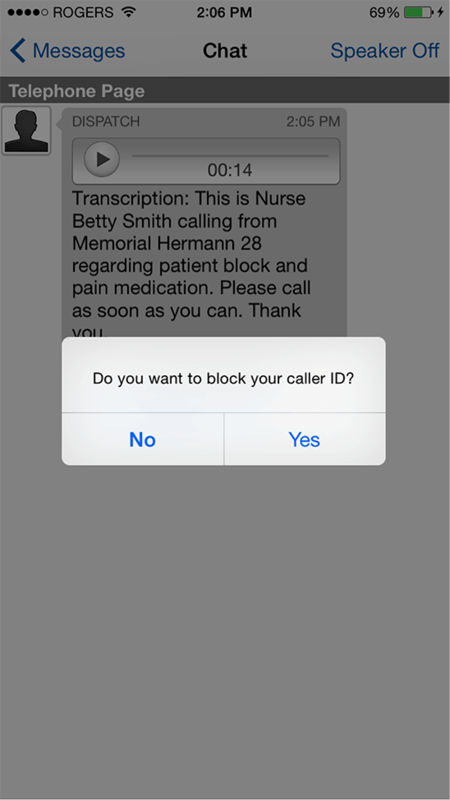 It offers a secure text messaging platform that optimizes clinical workflow by ensuring that text messages, voice, images and video are delivered to the right person at the right time based on workflow rules and provide on-call schedule recognition. 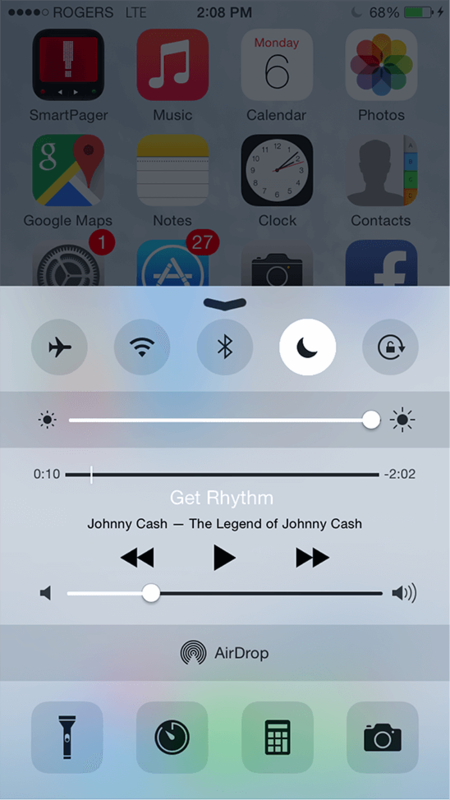 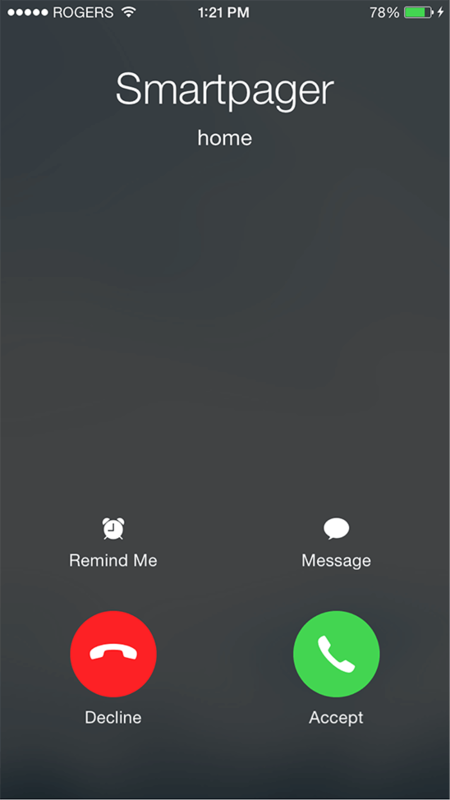 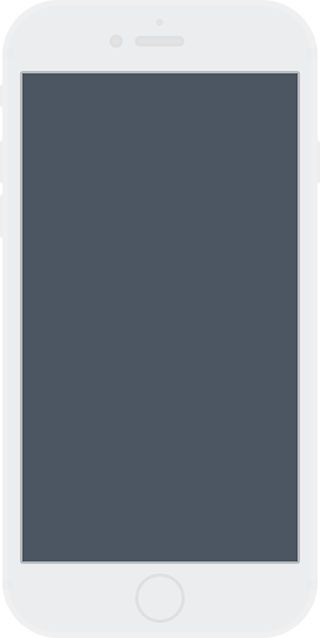 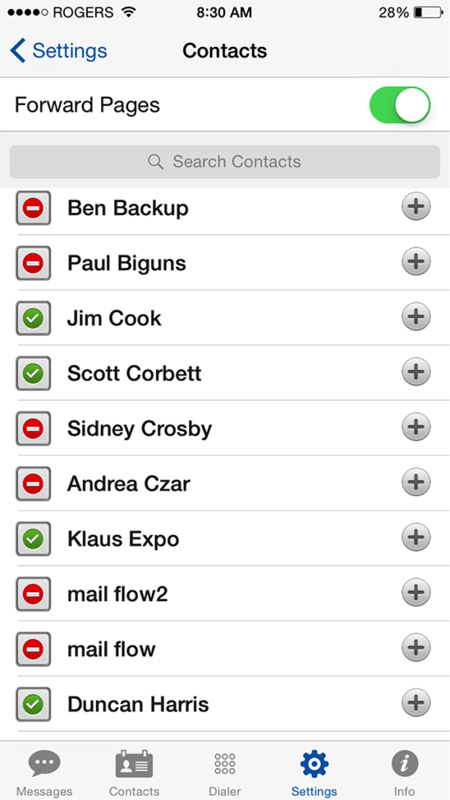 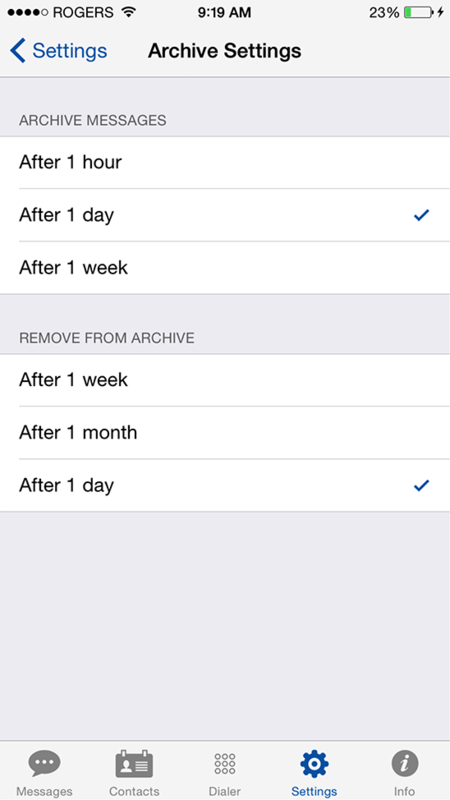 It can even escalate time sensitive messages when a user is unavailable or unreachable. 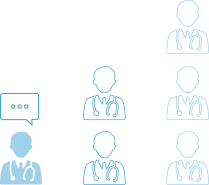 Telmediq's HIPAA compliant secure text messaging solution includes the full healthcare communications hub so you aren't just deploying another HIPAA compliant texting vendor, but a full clinical communication and collaboration platform. 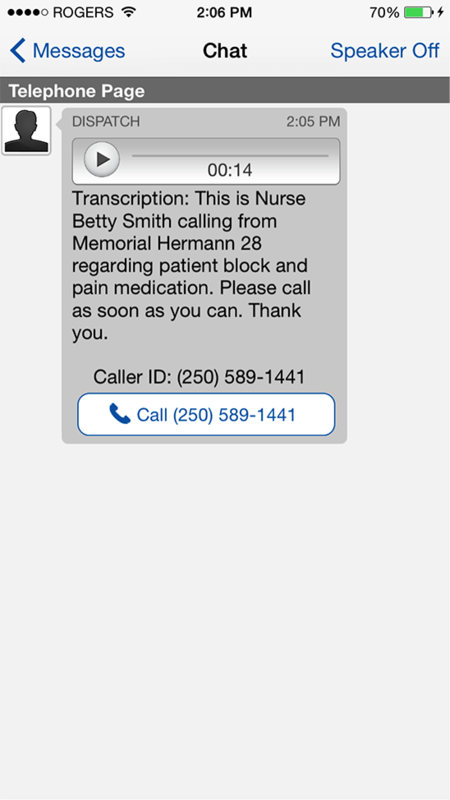 Telmediq's HIPAA compliant texting solution integrates with EMR platforms to provide a patient centric approach to secure instant messaging, linking all communications back to a patient record. 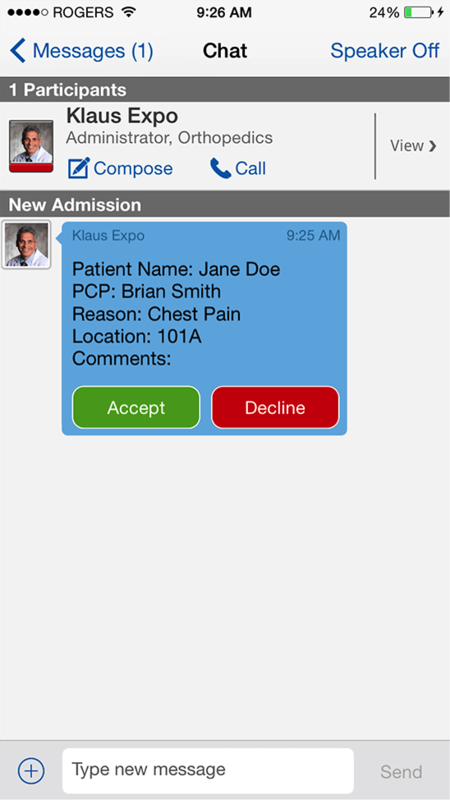 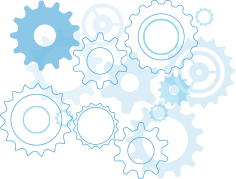 Additional integration with scheduling systems, call center software, and corporate directories provide a complete secure text messaging and clinical communications system that enhances and streamlines communication for healthcare organizations of all sizes. 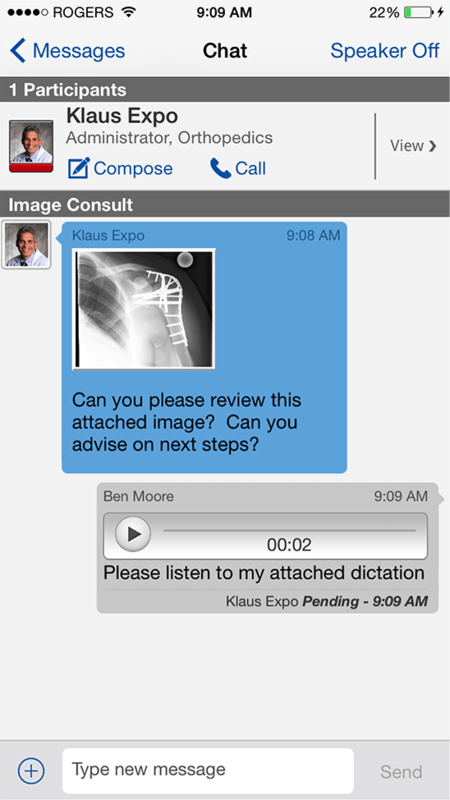 HIPAA compliant texting for doctors/physicians has changed significantly the past few years, ensure they gain the value of a full communications platform. 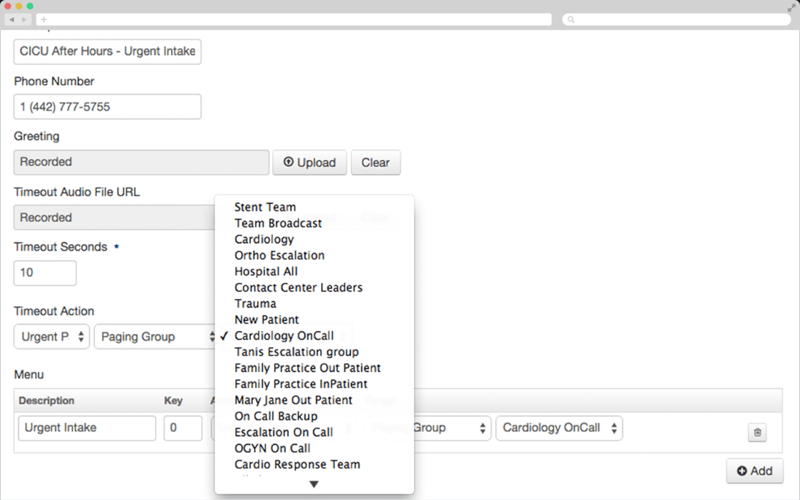 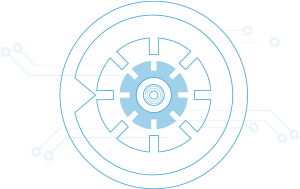 Built on a HIPAA compliant and ISO 27001 certified infrastructure, Telmediq gives healthcare systems, private medical practices and hospitals, greater control over all communications that flow in and out of an organization with features such as user access rights, message lifespan, audit history, PIN protection, two-factor authentication and remote lock and wipe. 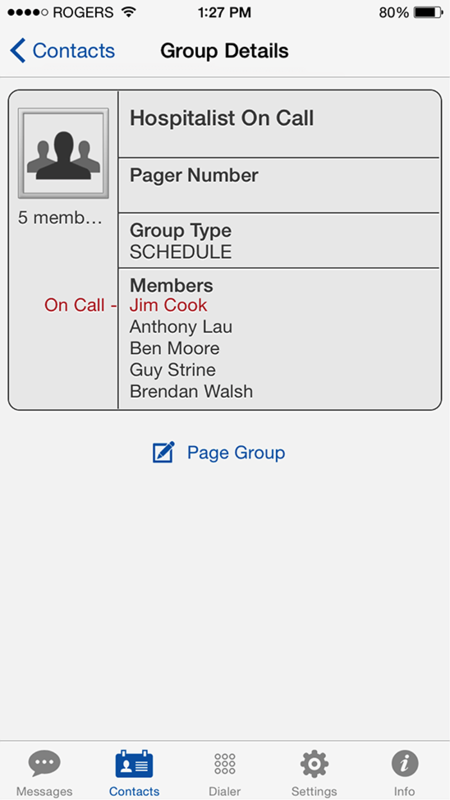 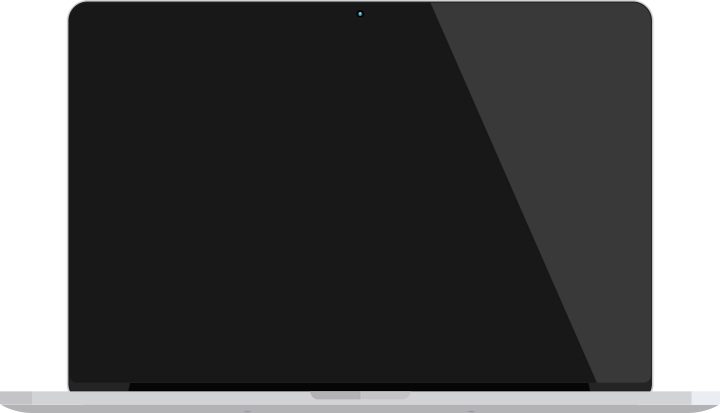 Telmediq is the ideal application for Bring Your Own Device (BYOD) environments.